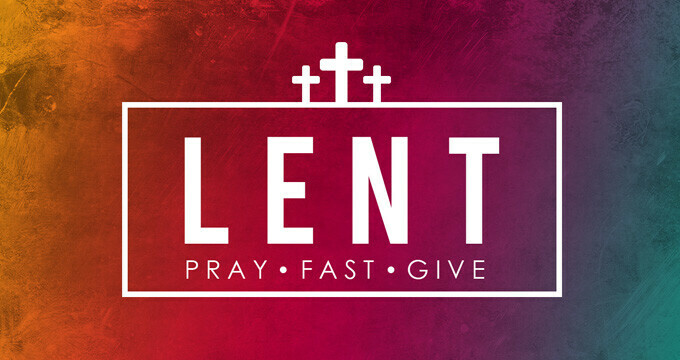 Lent lasts for the 40 days leading up to Easter on April 21. This is a time for Christians to commit to a season of reflection and sacrifice through prayer, fasting and giving. Fasting can take the form of giving up a meal, but it can also mean giving up something else in your life that has come between you and God. The key is to replace the time you would have spent eating or doing something like watching TV with prayer, reflection, scripture or quiet time with God. 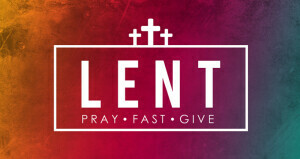 Lent is a time to sacrificially give beyond what you normally offer. This can be done financially or by committing to serve in a greater capacity. Join us in the sanctuary on Wednesday, March 6 to receive ashes as we begin the Lenten season with a reverent Ash Wednesday worship. Nursery provided. K-5 children are invited to Worship Arts in the Children's Ministry Center for their own Ash Wednesday experience. Celebrate Jesus' triumphant entrance into Jerusalem. 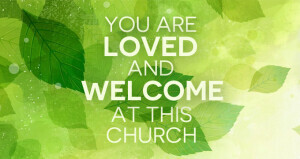 April 14 | 3 p.m. in the sanctuary. Through powerful music presented by our choir and a string quartet we reflect on the feet that walked the earth, the hands that touched and healed, the voice that spoke the Word of God, and the head that bore a crown of thorns as Jesus was sacrificed. Maundy Thursday: April 18 | 6:30 p.m.
Join us in the LuAnne Willey Fellowship Hall for an acoustic worship in the round. Communion will be served. Good Friday: April 19 | 6:30 p.m.
Before the joy of Easter, join us in the sanctuary as we remember Jesus' sacrifice for us. 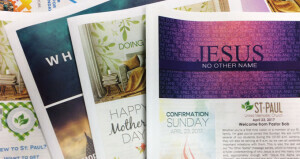 Celebrate the Risen King with our choir at 9 a.m. and our praise team at 10:30 a.m.